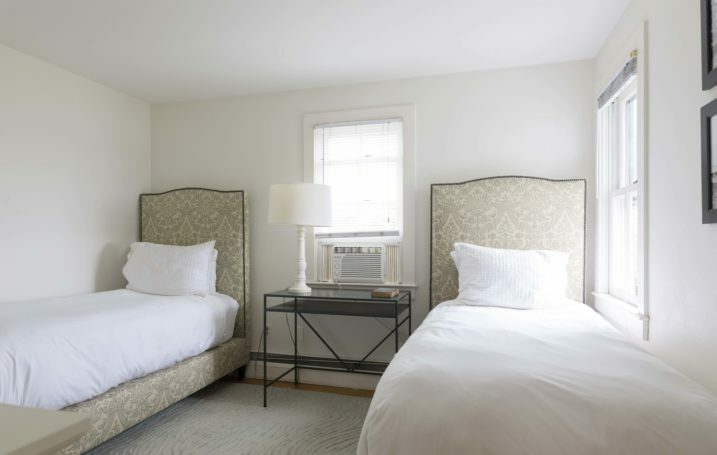 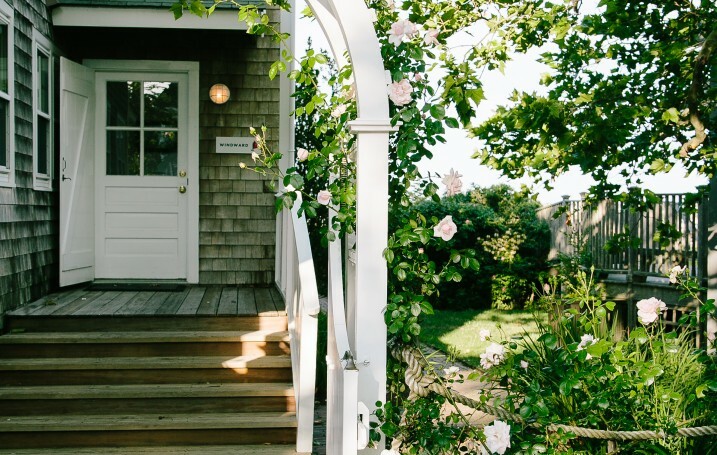 Adjacent to Harborview Nantucket, Windward cottage evokes sentiments from a Nantucket era bygone, with its homespun fit and finish reflecting a more modest and informal feel than its HN cottage counterparts. 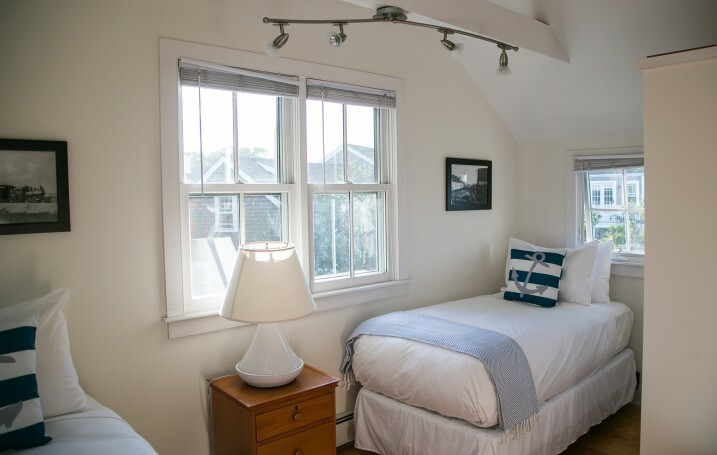 Boasting a large lower and upper deck furnished for outdoor summer get-togethers, this four-bedroom, three-bathroom cottage is ideal for larger families or groups. 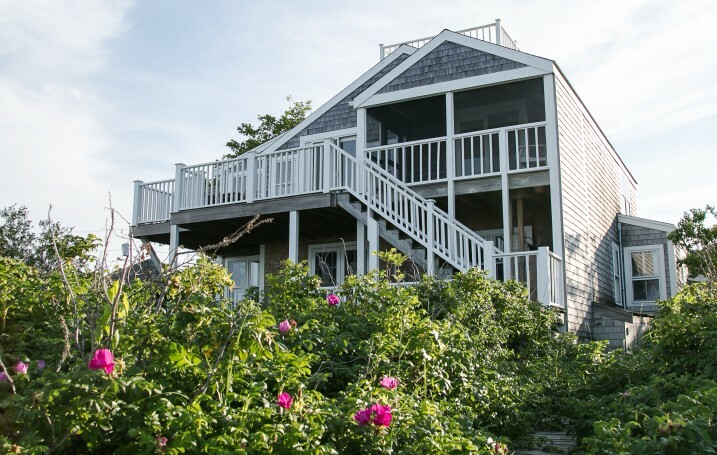 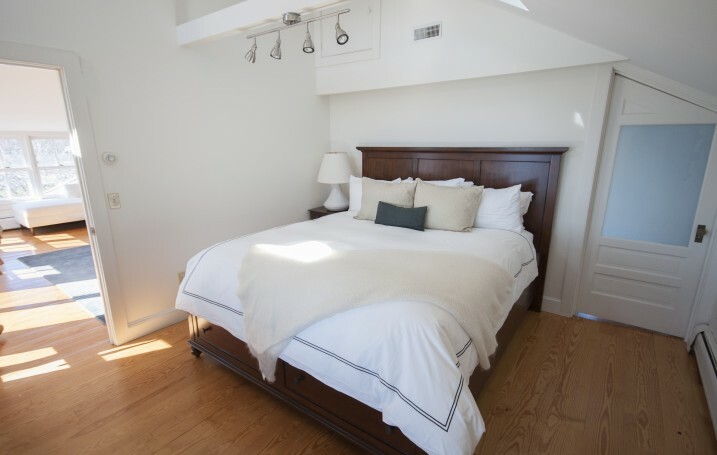 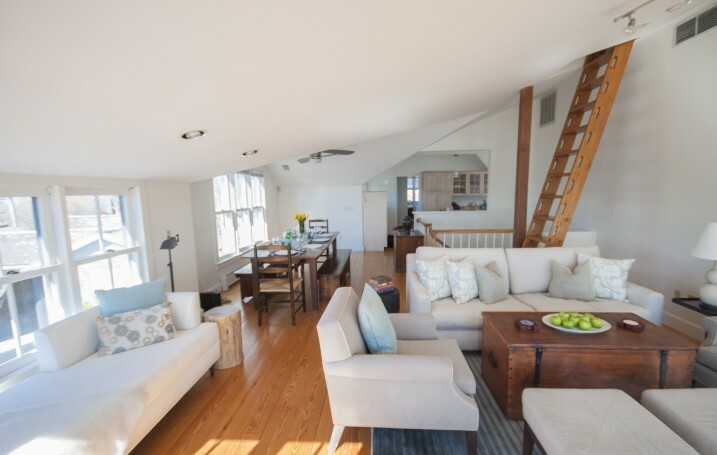 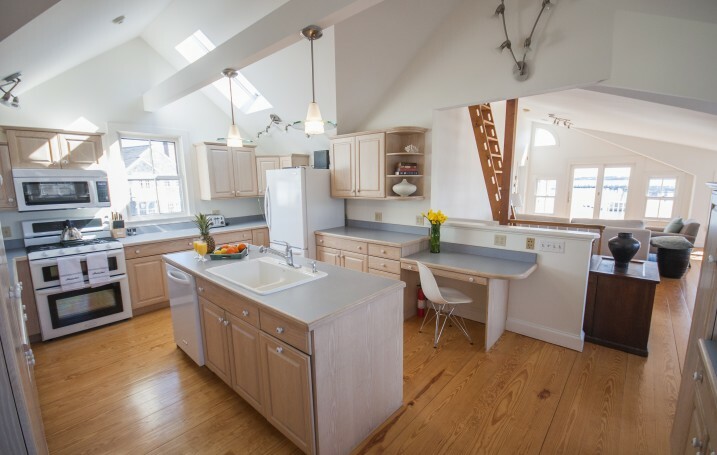 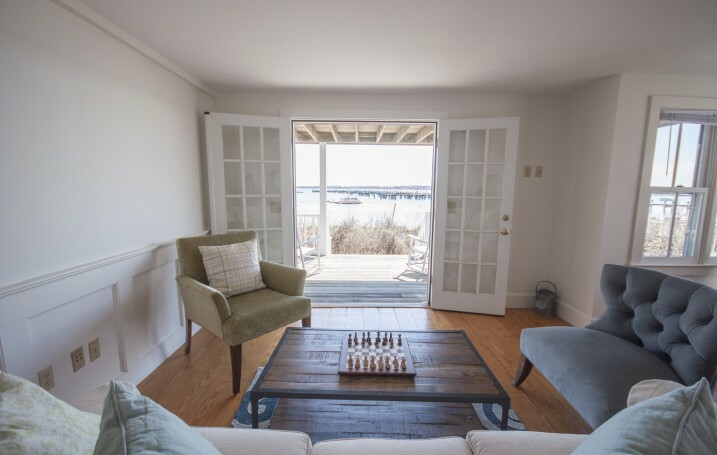 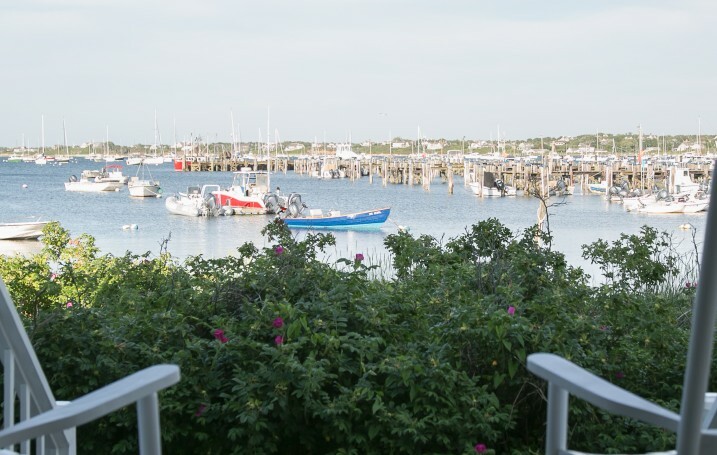 Simply furnished in unadorned Nantucket fashion, Windward includes two living rooms, one king bedroom, one queen bedroom, two twin bedrooms, one sleeper sofa, and three full bathrooms, and captures remarkable water views from both the first and second stories. 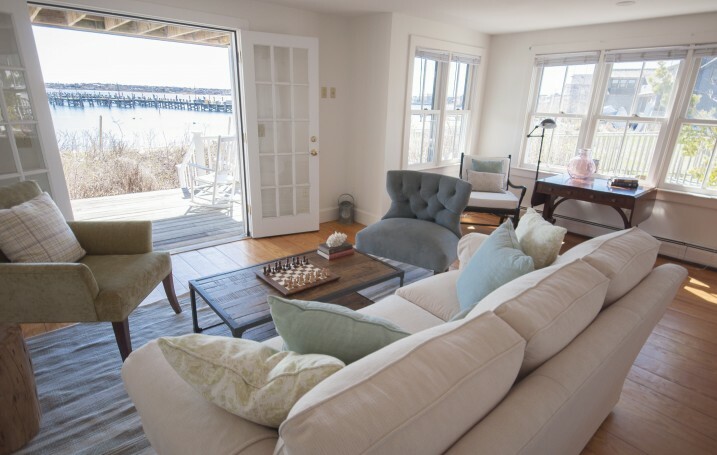 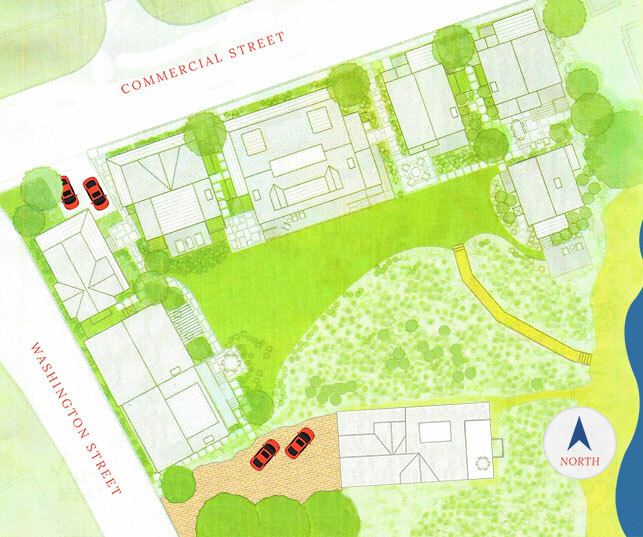 Priced to reflect its humble presentation, Windward offers a tremendous value for waterfront, in-town living. 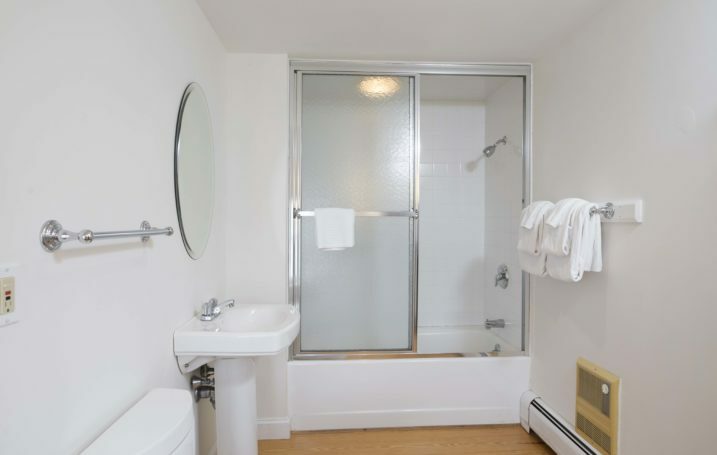 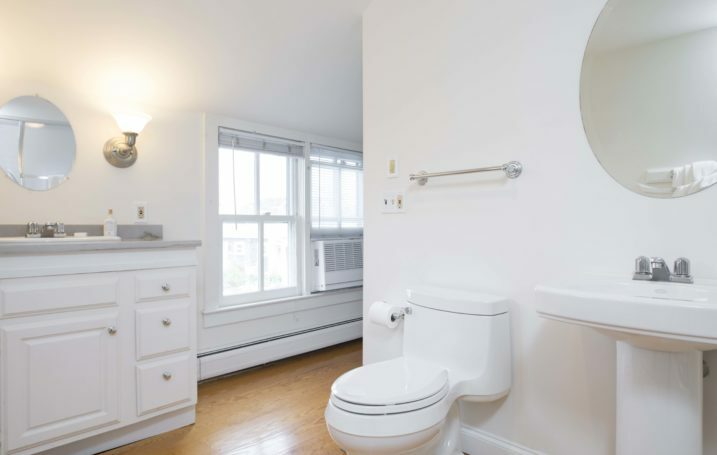 Windward is also pet friendly, and includes private parking, window AC units, a Washer & Dryer, free Wi-Fi, and a holds a maximum of 10 persons.